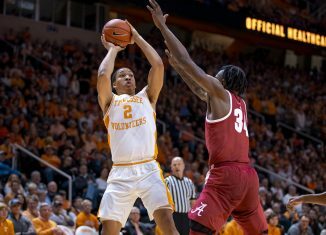 Tennessee (9-8, 2-3 SEC) got its first win away from home on Saturday in Starkville, knocking off Mississippi State (7-9, 0-4 SEC) 80-75 in a much-needed victory for a UT team that had dropped two straight tough SEC games. 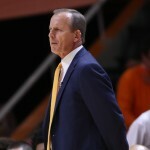 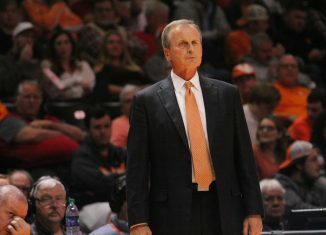 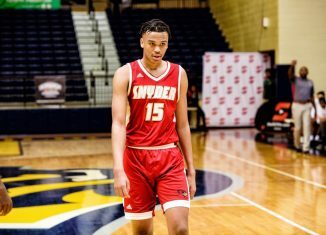 Five quick takeaways from Tennessee's 81-72 loss in Athens to Georgia on Wednesday evening. 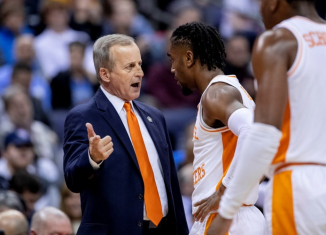 Five observations from Tennessee's 92-88 loss to Texas A&M in a game the Vols led over 34 minutes before collapsing down the stretch. 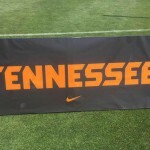 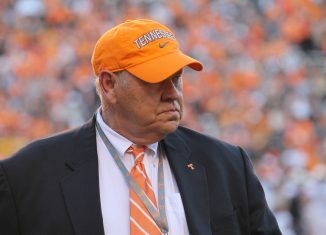 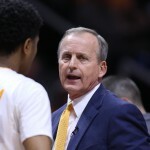 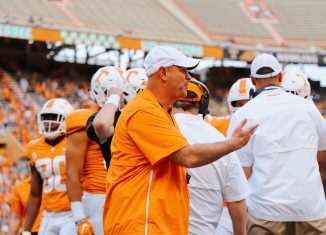 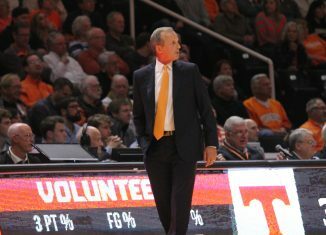 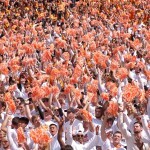 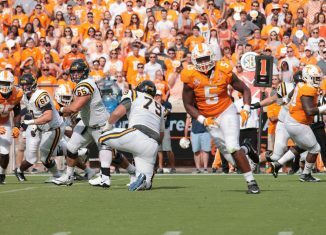 Five observations from Tennessee's blowout win over Florida on Wednesday night in Knoxville. 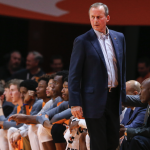 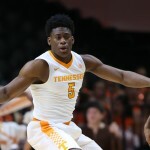 Previewing Tennessee's matchup against Florida at Thompson Boling-Arena on Wednesday evening. 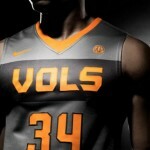 Tennessee basketball will debut its new Smokey gray uniforms against Florida on Wednesday. 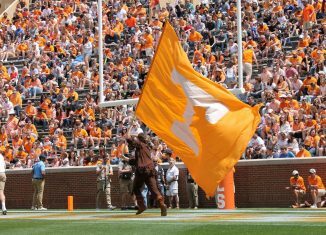 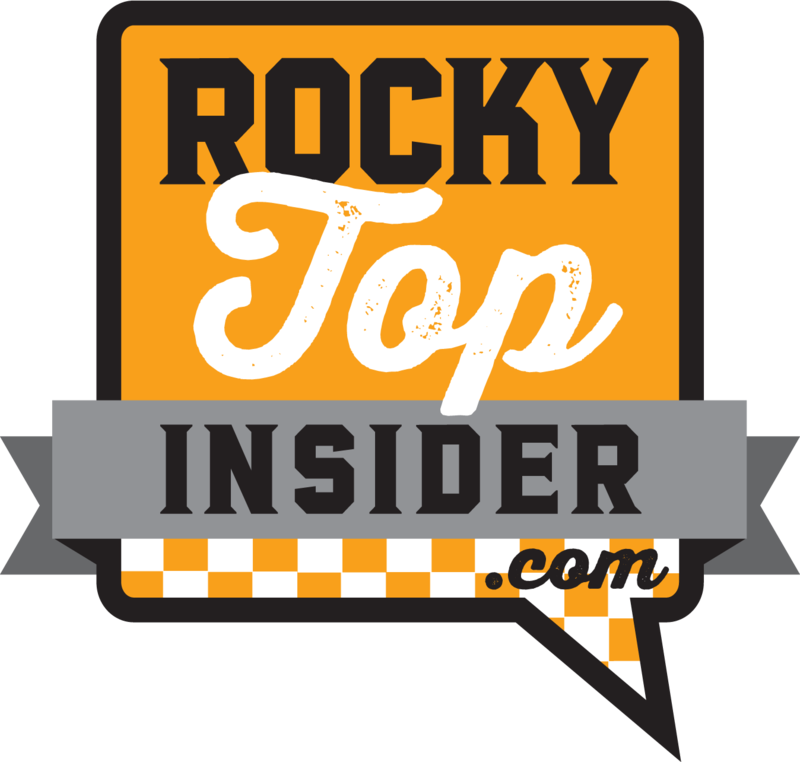 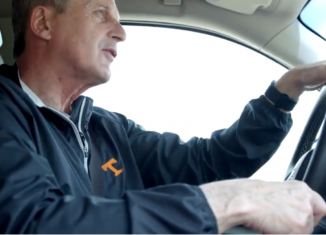 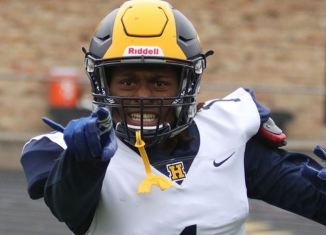 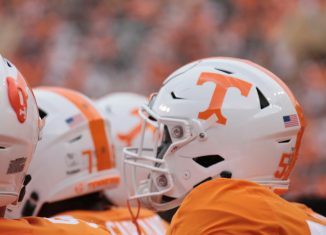 It's almost time for 2016, and we have some New Year's resolutions for the Vols.